It’s easy for tourists to get internet access in Japan, but it takes a bit of planning and preparation. Here’s a full guide to wifi, pocket wifi, SIM cards, rental phones and internet cafes in Japan. Wifi is relatively common in Japan, but not as common as in some other countries. All hotels and most ryokan have wifi, and it’s usually free. You CAN buy data-only SIM cards in Japan. Some cards have a brief registration process but it’s usually pretty painless. You CAN buy voice/data SIM cards in Japan, but the registration procedure is a bit of a pain. 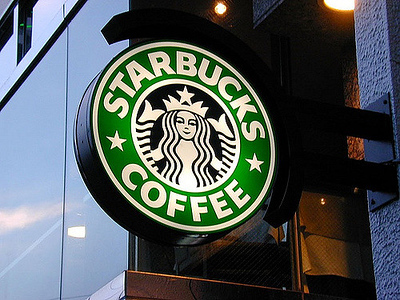 Starbucks offers free wifi for customers, but you must register in advance. 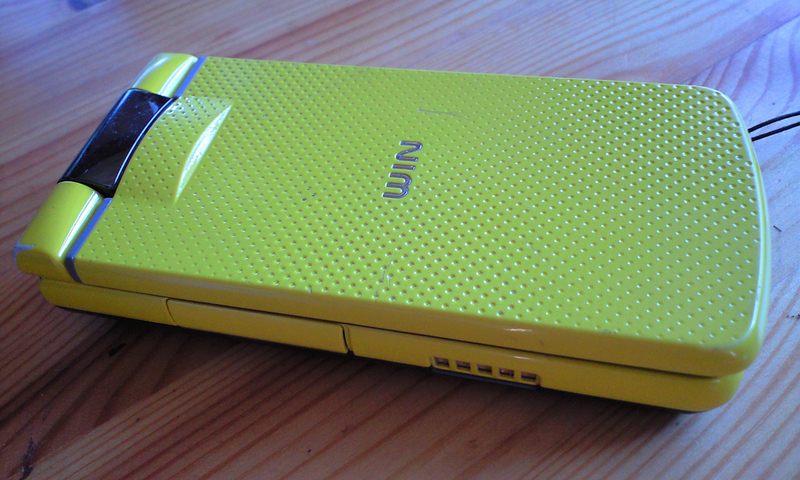 A pocket wifi like the Ninja Wifi Router is a great solution, especially for families and groups and those with locked phones (which can’t use other SIM cards). 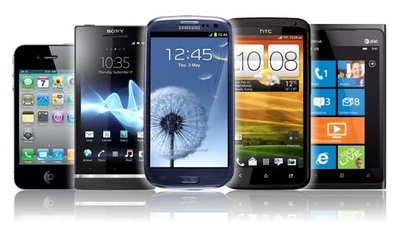 Phone rental is a good option if you need to make/receive a lot of calls. 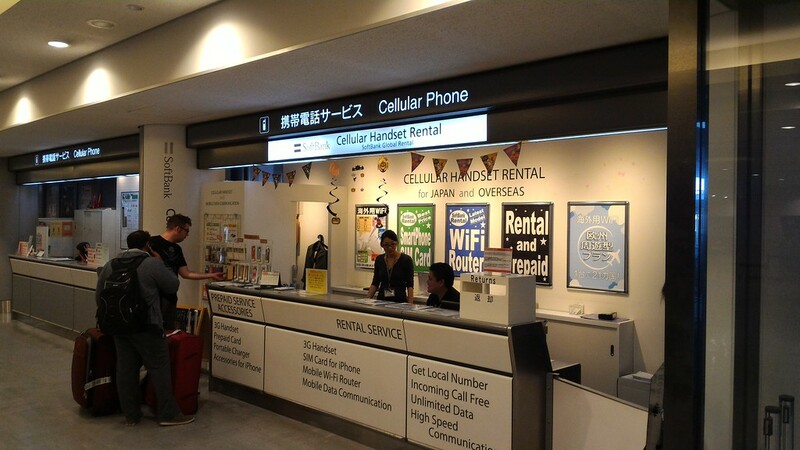 You can rent mobile phones and pocket wifi units, and buy SIM cards at Japan’s airports. For full details on all of this, see below. In Japan, there will almost certainly be wifi in your accommodations (see following section). While you’re out, you’ll find it in many restaurants, cafes (Starbucks has free wifi in every store), bars and some other public spaces like airports and museums. 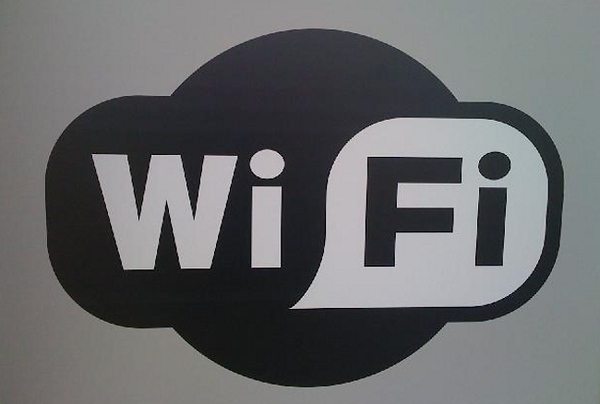 Some cities are also adding public wifi in major downtown areas. That said, some travelers find that wifi is less common in Japan than in other countries, particularly super wired countries like Singapore etc. When you do find wifi in Japan, it is almost always super-fast and very reliable. Most accommodations in Japan have wifi, which is almost always free. A few places charge for wifi, but this barbaric practice is quickly disappearing. In some ryokan and older hotels, instead of wifi, there might only be LAN cable internet access (they usually supply LAN cables for you to use). This is troublesome if your device does not have a LAN port (check before you go and buy a USB adaptor if necessary). You can buy data-only SIM cards easily in Japan, at major airports like Narita and Kansai, and at electronics shops in any city. You do not need to show ID to do so. Some cards require a brief registration process but it’s usually pretty painless and you can do it on your phone. They usually come with enough data to last for your whole trip. You can use them to make Skype or FaceTime calls, so you don’t need to pay roaming charges or rent a mobile phone for voice calls. 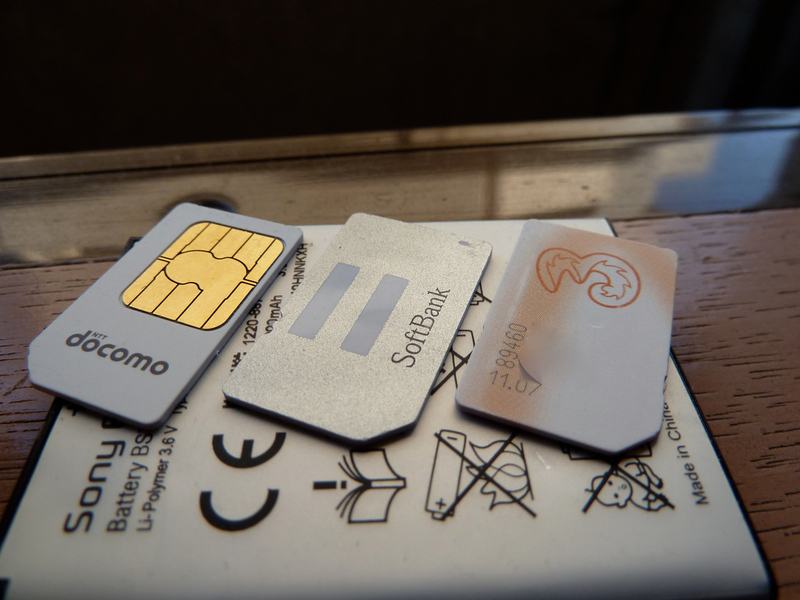 For details on which SIM to buy and where you can buy one in Tokyo, see our How To Buy A SIM Card In Tokyo page. For Kyoto, see our Where to Buy a SIM Card in Kyoto page. For Osaka, see our SIM Cards in Osaka page. You can also purchase a data-only SIM card online at Klook.com and simply collect it on arrival at Kansai Airport or Narita Airport from a dedicated booth where the staff will set up the SIM for you. 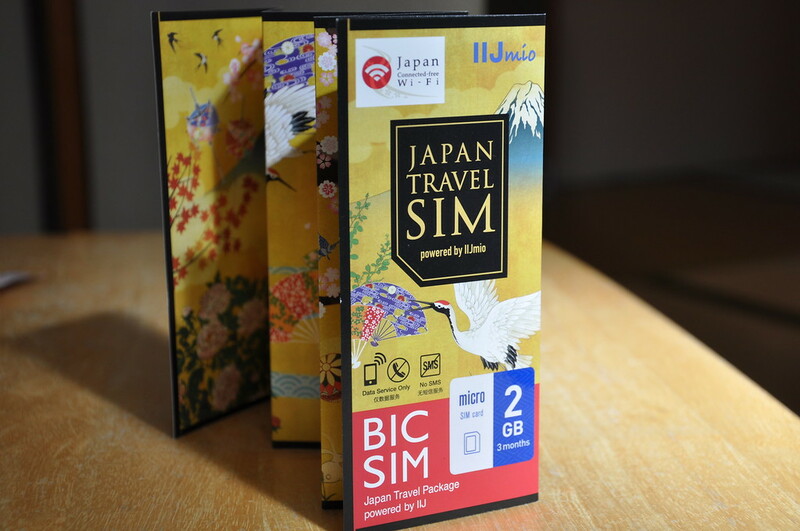 The SIM is provided by DoCoMo, one of Japan’s biggest mobile operators. See this page to purchase a SIM if you’re arriving at Kansai International Airport (for Osaka and Kyoto) and this page if you’re arriving at Tokyo’s Narita Airport. If Skype or FaceTime isn’t sufficient for your voice call needs, you can buy voice/data SIM cards in Japan. The only catch is that there is a somewhat fiddly registration procedure (you must upload a scan of your passport photo and visa pages to the provider). Nonetheless, this is a good option if you want to make and receive phone calls from your own phone, without paying usurious roaming charges to your home phone company. For details, see our How To Get A Prepaid Voice/Data SIM In Japan for Visitors page. Starbucks are all over Japan, with multiple branches in most cities, as well as in airports and train stations. They all offer free wifi to their customers. BUT – you must register in advance. Visit the Starbucks Japan wifi registration page to register. 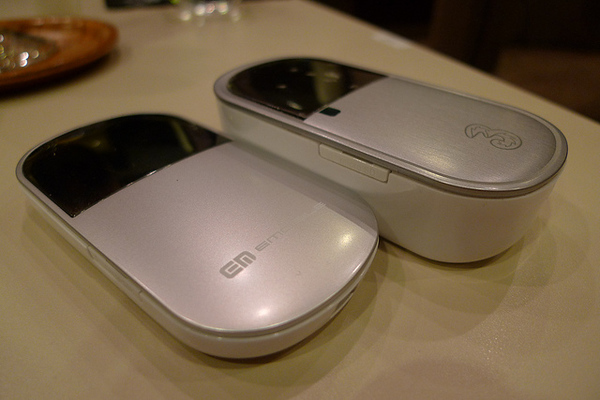 A great way to stay online wherever go in Japan is a pocket wifi (also known as a portable wifi router). These are a great option for families or groups, since everyone can log onto the same unit. They’re usually fast and they offer more data than a SIM card. You can rent them from various companies in Japan, which will deliver it to your first night’s accommodation or to your arrival airport. Or, you can rent one from counters in the arrivals halls of major airports like Narita and Kansai. You can also easily rent a pocket wifi device with unlimited data online with GoVoyagin and it will be waiting for you at the airport. Our How To Buy a Prepaid iPhone SIM Card in Japan page has a discussion of pocket wifi and cellphone rental options in Japan. If you really want to make and receive normal voice calls in Japan (ie, not Skype or FaceTime calls) and don’t want to pay usurious roaming rates to your home company, you can rent a mobile (cell) phone in Japan for a very reasonable rate. You can rent them from counters in the arrivals halls at major international airports in Japan (Narita and Kansai etc). Or, you can arrange one in advance and have it shipped to your first night’s lodgings. Our How To Buy a Prepaid iPhone SIM Card in Japan page has a discussion of cellphone rental options in Japan. As mentioned above, there are telecom counters in Japan’s major international airports like Narita and Kansai where you can buy SIM cards and rent pocket wifis and mobile phones. The rates are reasonable, but it pays to stroll from counter to counter to find the best deal for your needs – good luck doing the math while jetlagged and having just spent 12 hours sitting bolt upright in a narrow seat! In case all of the above is just too confusing to deal with, you can always just bring your smartphone with you to Japan and pay international roaming rates to use it in Japan. If you’ve got the right carrier, you might be able to purchase an international add-on that allows some calls, texts and data usage for a surprisingly reasonable rate. For details on American, British and Australian carriers’ roaming rates in Japan, see our International Roaming Rates for Japan page.